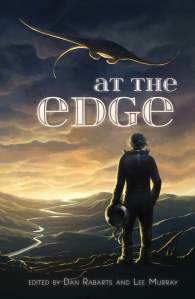 Paper Road Press’ anthology At the Edge, which contains my short story “Seven Excerpts from Season One” has launched at Au Contraire 3 in Wellington. The ebook is available for purchase from Amazon and Kobo. If you are after the paperback and you are not currently residing in New Zealand, Amazon is probably your best bet. This entry was posted in Announcements and tagged at the edge, au contraire, paper road press, story. Bookmark the permalink. …with two silent h’s? (I’d pronounce it ash-BUR-num). And thanks for reading it!